Why is Physio so important to CrossFit? 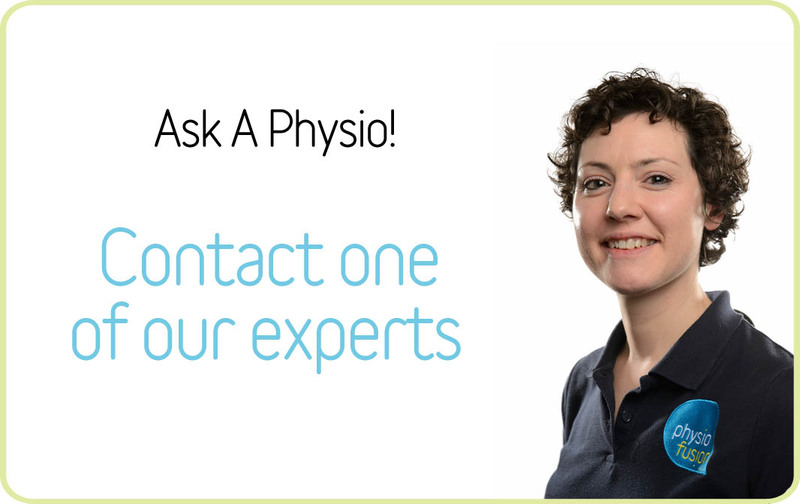 Home/News, Physiotherapy, Sports/What is CrossFit and why is Physio so important? CrossFit is strength and conditioning training that combines a wide variety of exercises to give total fitness. It focuses on 3 aspects: weight lifting / training, sprinting / distance running and gymnastics. The nature and the conditioning of the exercises involved mean that there are risks to this training. A study published in the Journal of Strength and Conditioning Research found that just over 70% of participants sustained an injury that prevented them from working, training or competing, so it’s a good idea to get advice from a Physiotherapist before you start.